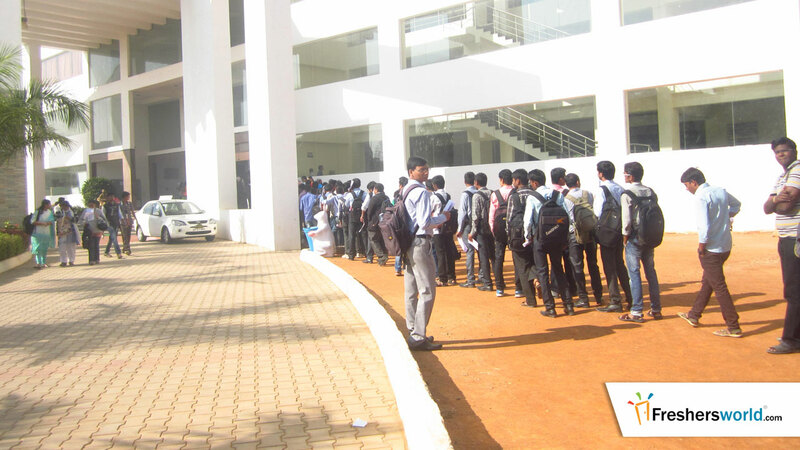 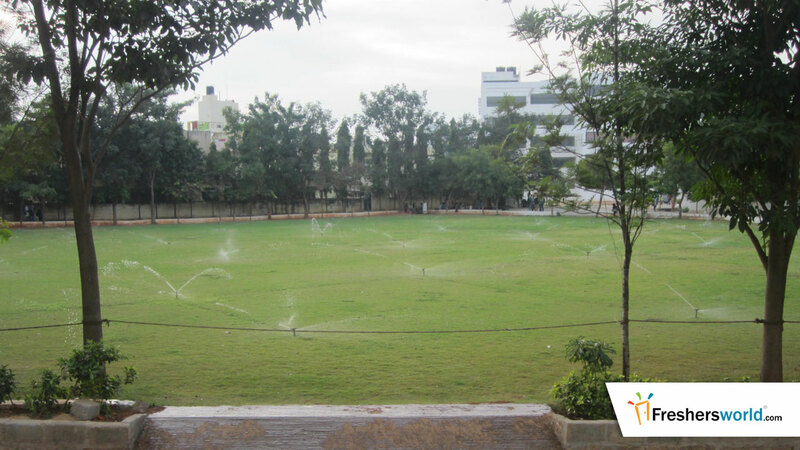 The success of the drive can be depicted from the footfall of the freshers gathers for the drive. 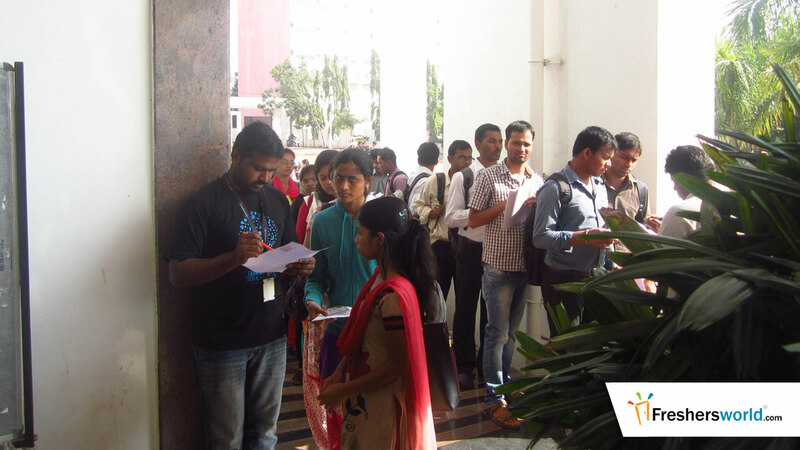 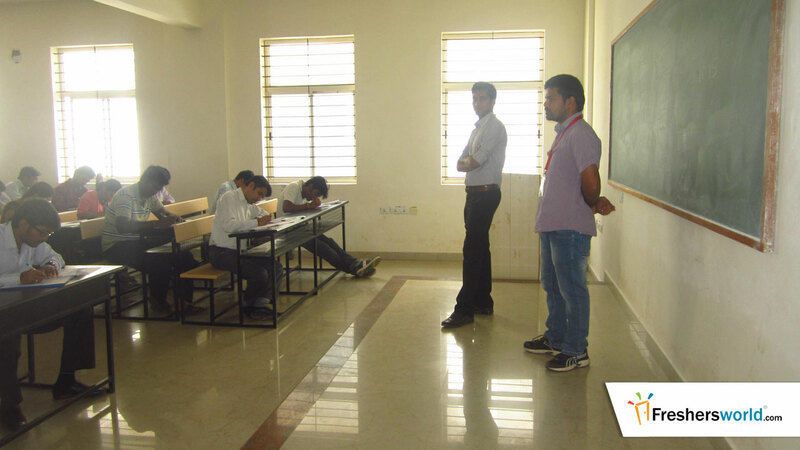 Around 2800 candidates attended the drive of Huawei and Freshersworld team was overwhelmed to see the enthusiasm among the candidates. 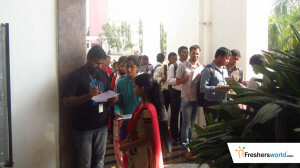 Drive was for the position of Software Engineer and for the same Huawei Technologies was looking for B.E/ B.Tech – (CS/ IT/ IS/ ECE/ EEE) / MCA /M.Tech candidates from 2013/ 2014 batches with an aggregate of 70% in UG/ PG & 70% in 10th & 12th. The challenge before the Freshersworld.com team was to find the candidates having 70% throughout their academic career. 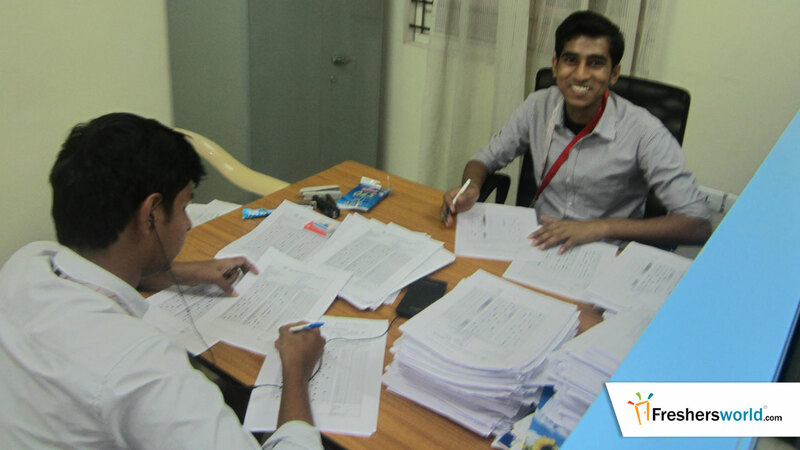 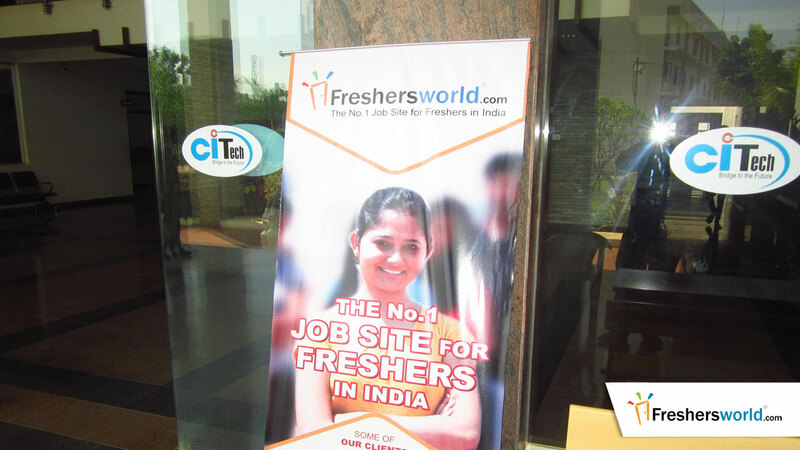 But it was not a tough thing to deal with as the advanced data filtering technology, dedicated team and huge freshers database made it easy for freshersworld to fulfil it in a short span of time. To introduce our client, Huawei Technologies established in 1988 having its headquartered in Shenzhen, China .Huawei Technologies is known for providing innovative and customized network solutions for telecom carriers around the world and they hold a leading position in the global market in switching, next generation network (NGN), integrated access network, DSLAM, and intelligent network. 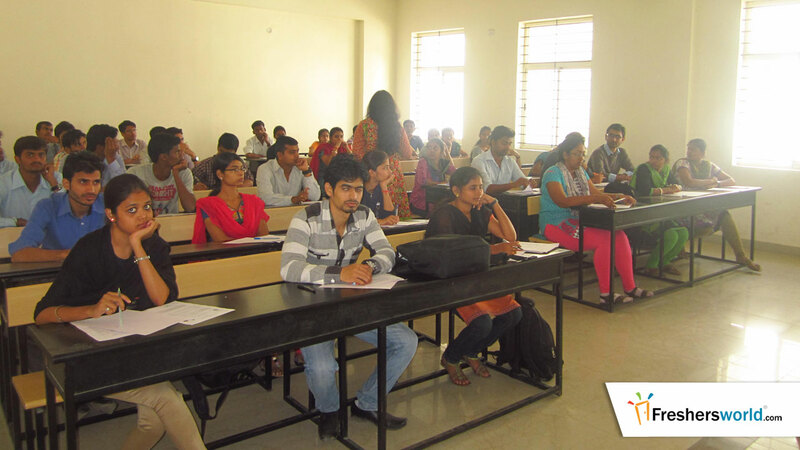 Huawei is also known for delivering long term value and potential growth to customers. 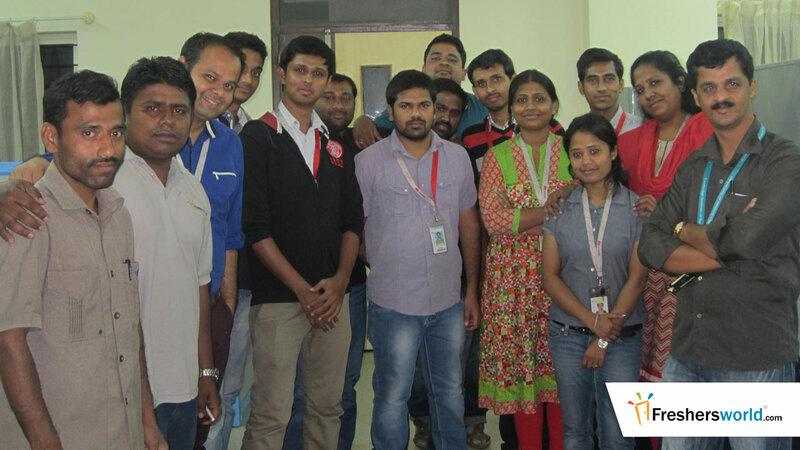 They have won trust from over 300 telecom carriers around the world and their products and solutions serve over 90 countries, as well as 22 of the world’s top 50 operators. 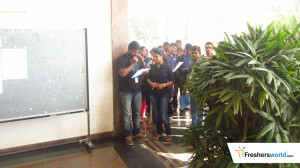 Hiring Process consisted of Written-test, Face to Face Interview and the screening was mainly based on the knowledge in C/ C++/ Java Programming / UNIX, Strong problem solving and learning abilities. 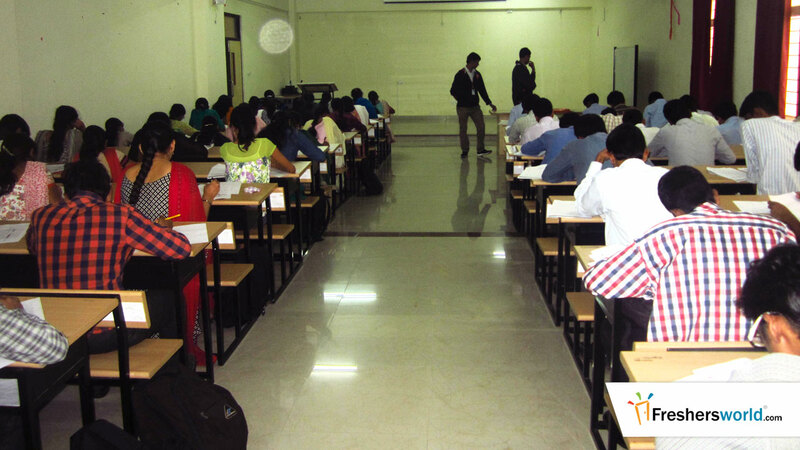 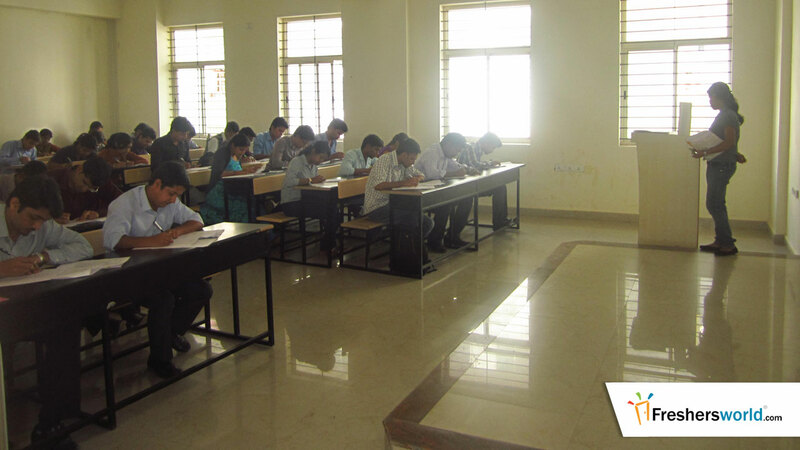 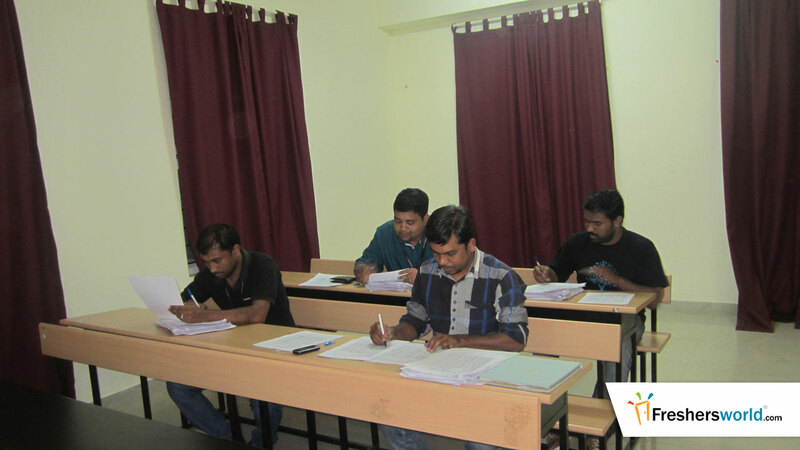 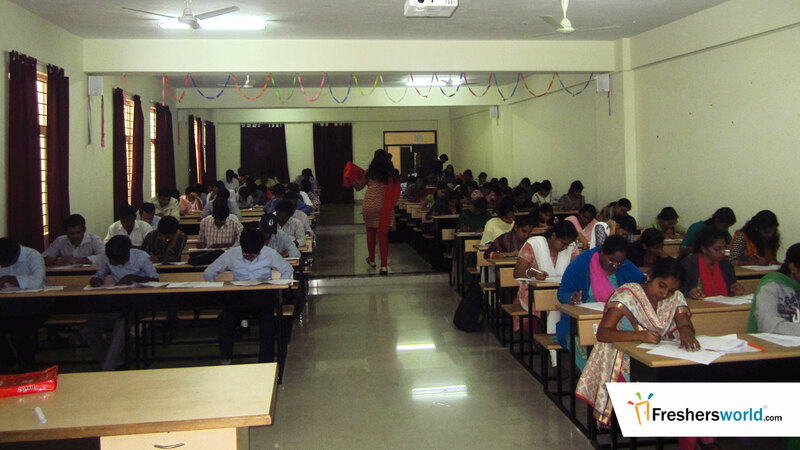 The test consisted of 3 phase-Aptitude test, technical round for first one hour and then followed by HR round ,30 minutes for each candidate. 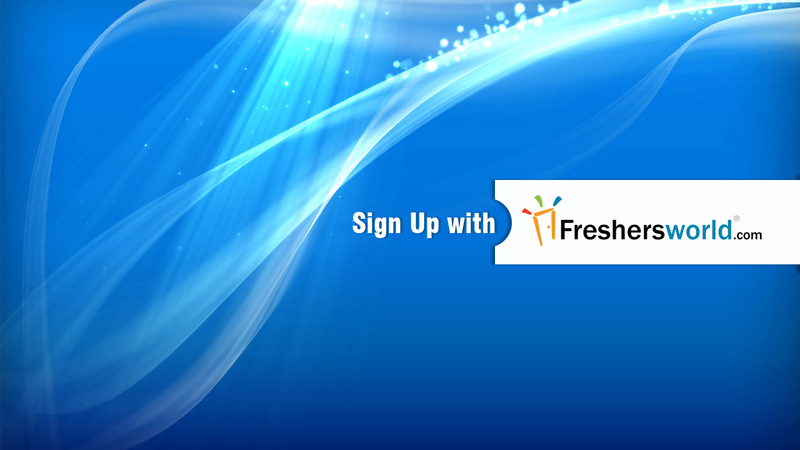 Freshersworld.com has a strong bonding with Huawei Technologies. 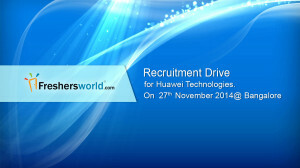 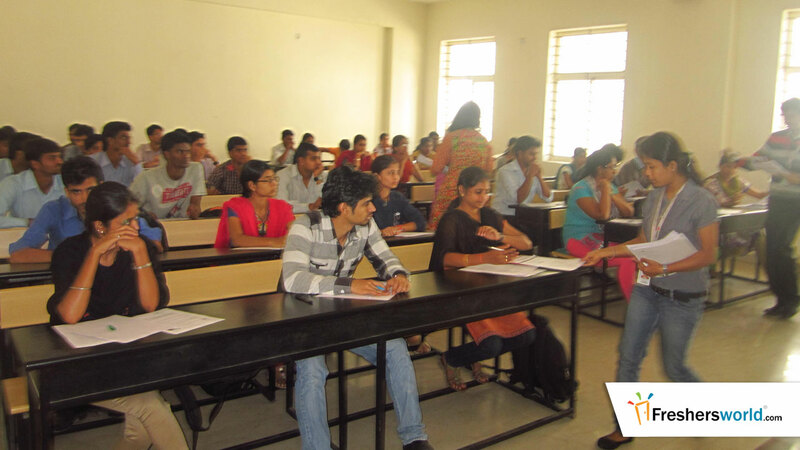 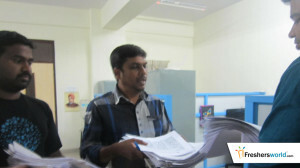 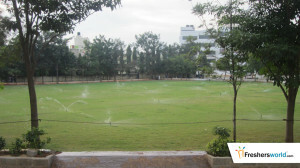 For last 4 years Huawei Technologies are conducting recruitment drives through freshersworld.com.